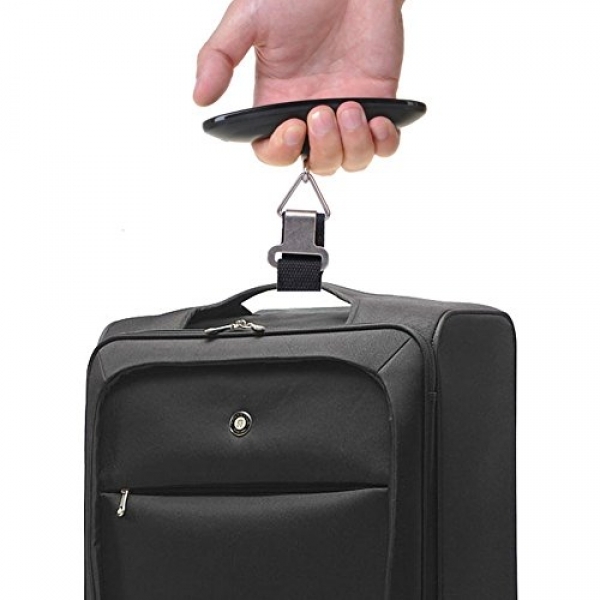 Weighs portable electronic baggage, weigh your suitcase with this weighs suitcase before going to the airport. Very small and very light it will follow you everywhere. 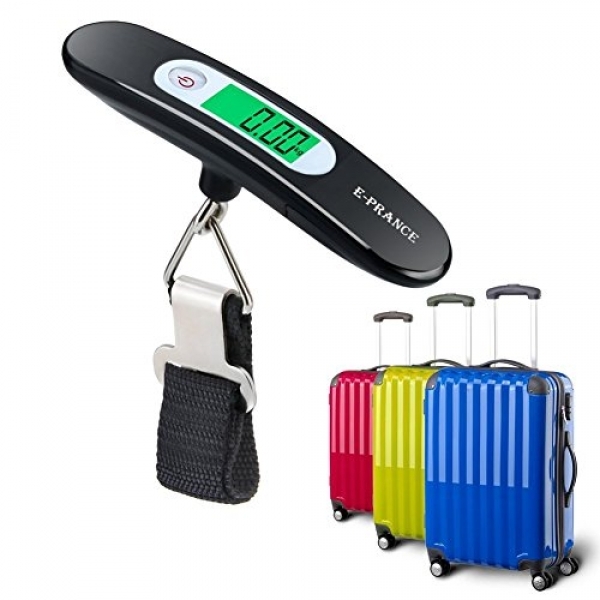 Weighs luggage: Accessory pour les personnes qui voyagent fréquemment en avion ou en train. Connaissez le poids de vos bagages in advance in order to avoid the costs of overload once arrived at the airport. 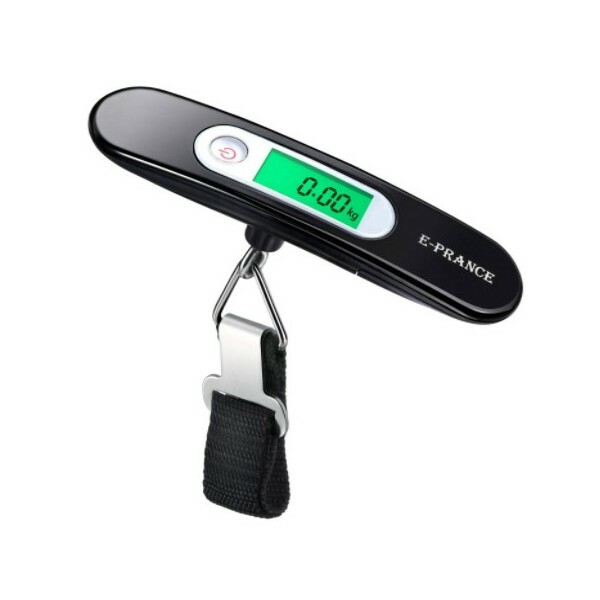 -Function Tare to reset the weight to 0. 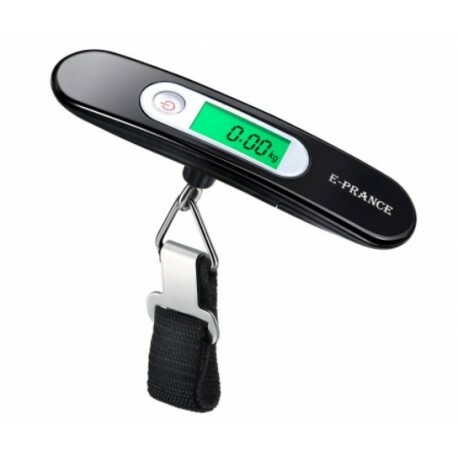 -Lock weight - Once the reading is stable, display locked for easy reading. 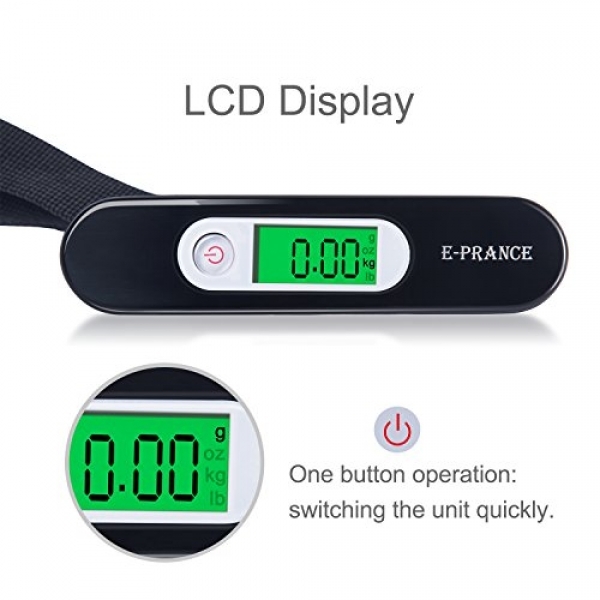 -The weight will be displayed on the screen.